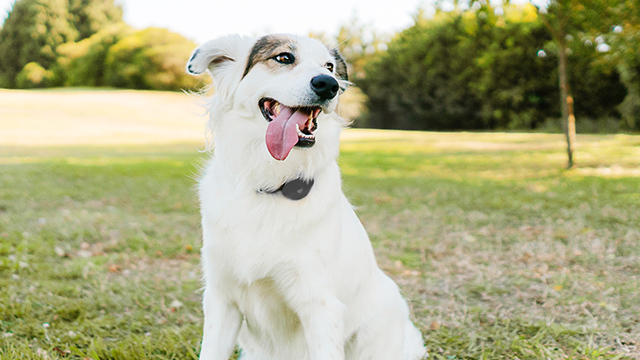 How Does A Pet Tracker Work? Lucy is a curious Beagle and a proven escape artist. 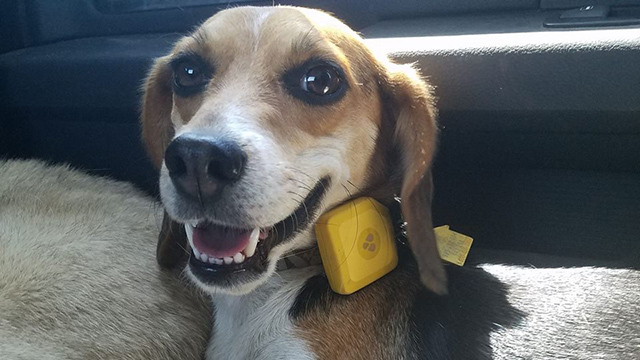 She finally found her match when her latest attempt was stopped by the Findster Duo GPS Pet Tracker!